A heavy snap swivel used to connect multiple dredge teasers. 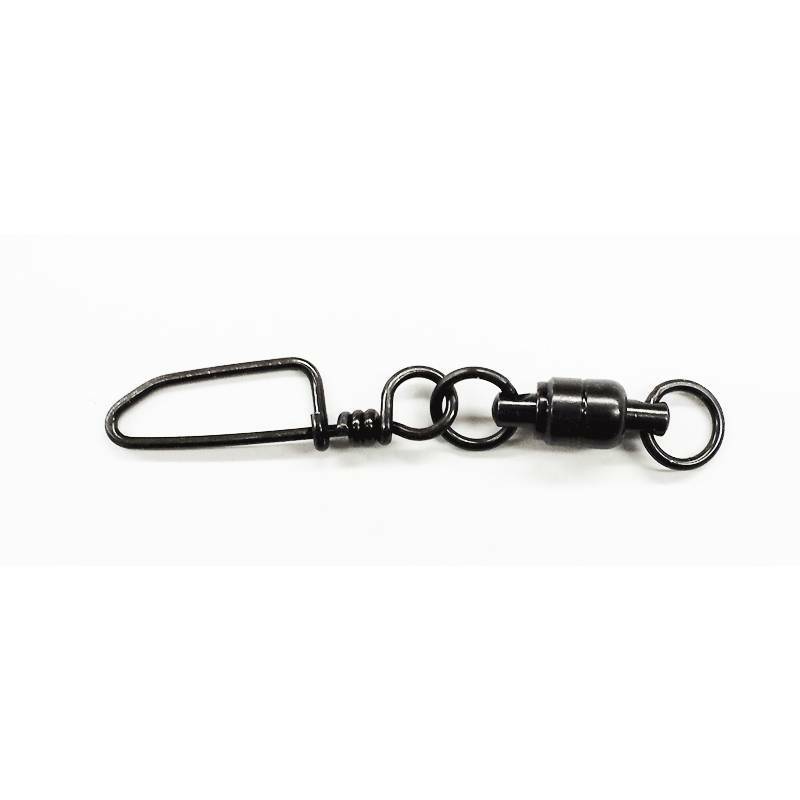 This snap swivel can also be used on the connecting end of a tow line. Rated at 450lb test.